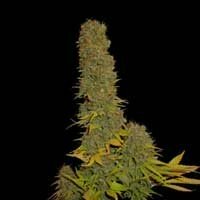 SantYerbasi, by hand of Soma Seeds Seedbank, is pleased to add to its seed catalogue, one of the prefered strains of Soma. Kahuna is a crossing of 4 strains characterized by a complex effect. Super Skunk x Big Skunk Korean x Jack Herer x Afghani-Hawaiian. Soma, besides being an activist and a breeder, is also known for being a water hash extraction lover. This new strain, called hash heaven, is a declaration of intentions of him. 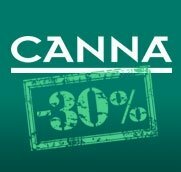 In this strain 3 of he's favourite strains for these purpose have been crossed: Has Plant -13, G-13 and Lavender. 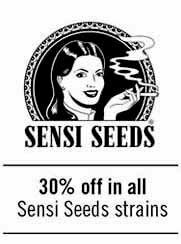 Citralah by Soma Seeds Seedbank is a great choose to get some water hash. Half of its genetics come from Chittral Pakistan, where is used only for hash production, and the other half comes form Afghani-hawaiian. 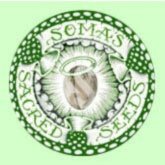 SantYerbasiis a huge fan of Soma Seeds seedbank, and of sativa plants too, so we could not make an exception adding Somaui to our strain catalogue. Somaui is a blend of Soma's famous Hawaian sativa with G-13 Haze. Not recommended for beginner growers. Sogoudaby Soma Seeds is sativa herency strain, that flowers in only 9 weeks, that behaves like an indica. A delicious blend of Blueberry x Cheese x G-13 Haze. Soma's Rock Bud could be the pet of the class. 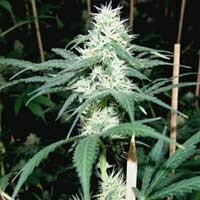 A short to medium sized plant, this strain indica dominant show a bushy structure of dense buds, herencied of Afghan parents. Lavender offers together a worldwide marijuana family. Seeds with history that cross Afghanistan, Hawaii, Korea, United States and Europe are blended in this multiple crossing. Soma presents us Kushadelic. A wondeful crossing between OG Kush and G-13 Haze, that will transport all smokers to California. 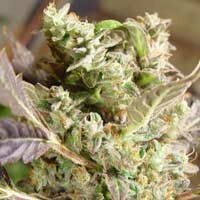 A major indica strain, with a flowering time of 9 to 10 weeks.